Posted in: 1 Pageant Pages, 2 Shout-out-Looks. 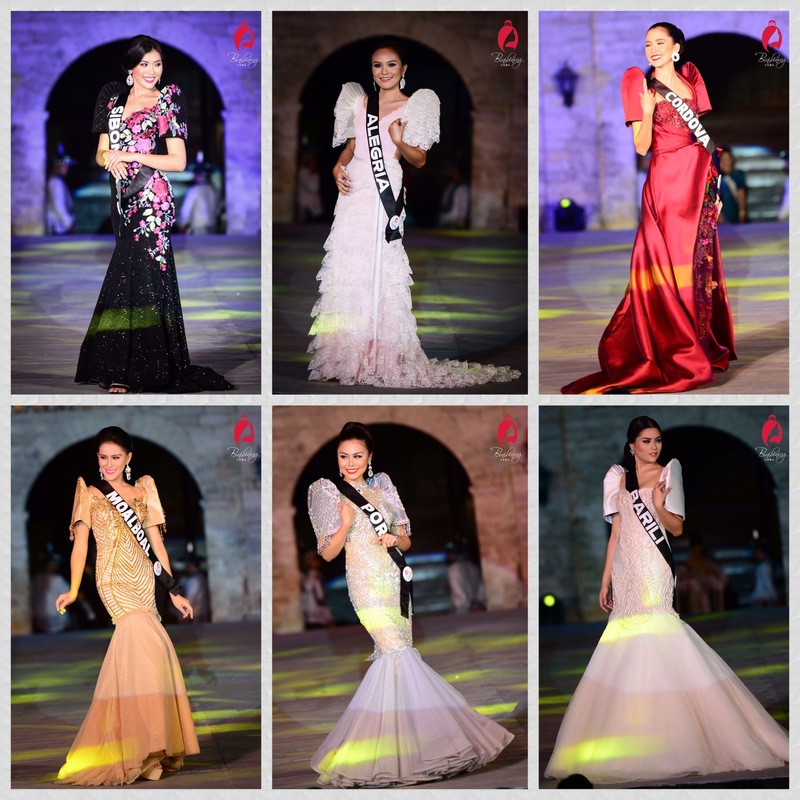 Tagged: Apriel Smith, Binibining Cebu 2018, Ingrid Gerodias, Isabela Deutsch, Kathleen Lendio, Kim Covert, Lou Dominique Piczon, Maria Gigante, Samantha Lo, Steffi Pearson Aberasturi, Tracy Maureen Perez. Last night at the Pacific Ballroom of Waterfront Hotel Cebu City, Steffi Pearson Aberasturi of Mandaue City proved the mightiest over 52 other candidates after she was crowned Binibining Cebu 2018. And she stayed true to her top favorite status from start to finish. She was crowned by last year’s Apriel Smith. 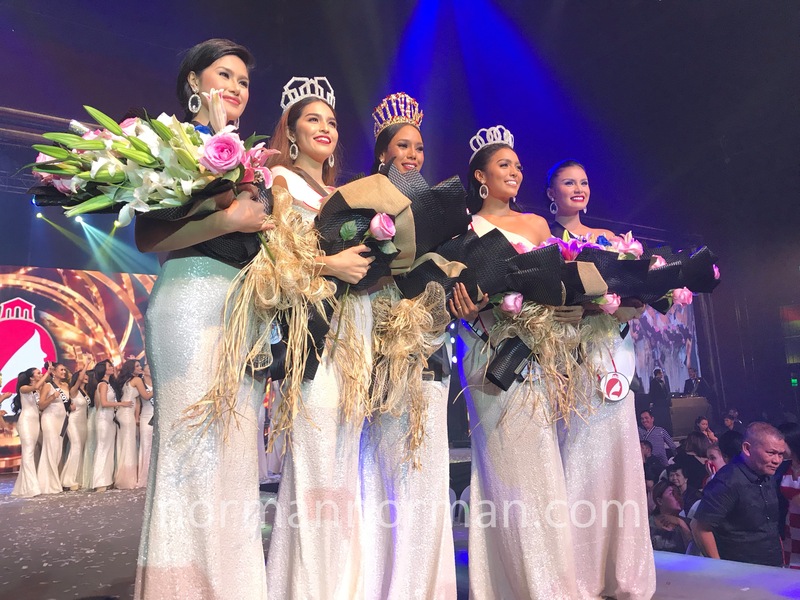 No runners-up were names and instead, four more titles were handed out to Binibining Cebu Tourism 2018 Kim Covert, Binibining Cebu Charity 2018 Tract Maureen Perez, Binibining Cebu Heritage 2018 Lou Dominique Piczon and Binibining Cebu Ecology 2018 Isabela Deutsch. The panel of judges include Chairman of the Board Arnold Vegafria, Reina Hispanoamericana 2017 Teresita Ssen Marquez, MAPI’s Jacqueline Tan-Sainz and Miss Asia Pacific International 2018 1st Runner-Up Gabriela Palma among others. 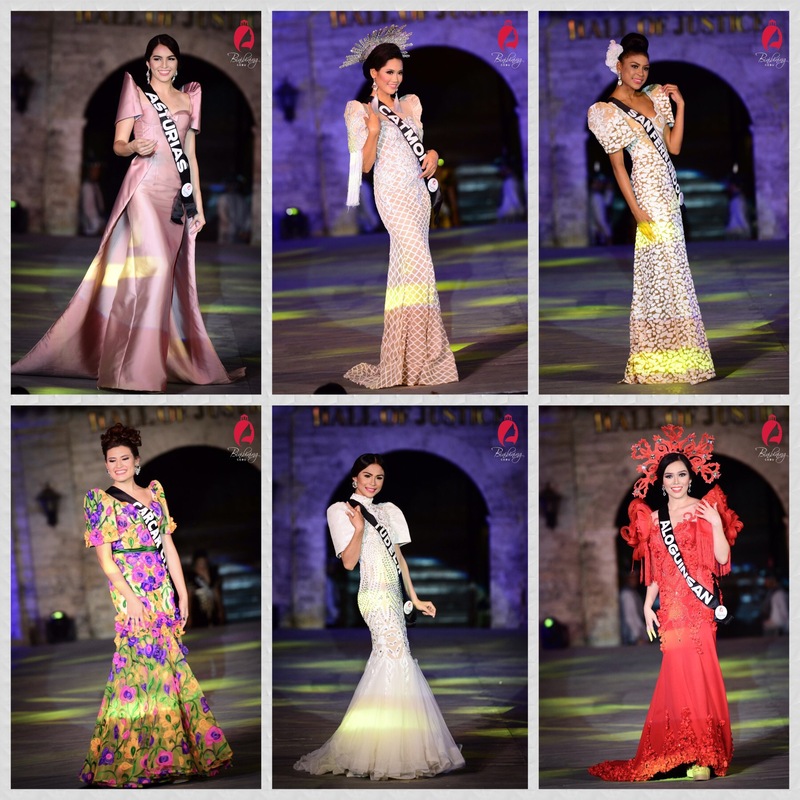 The outgoing winners – Apriel Smith, Samantha Lo, Maria Gigante, Ingrid Gerodias and Kathleen Lendio were at their most regal during their farewell walk where they wore creations by Cary Santiago. Posted in: 1 Pageant Pages, 2 Shout-out-Looks. 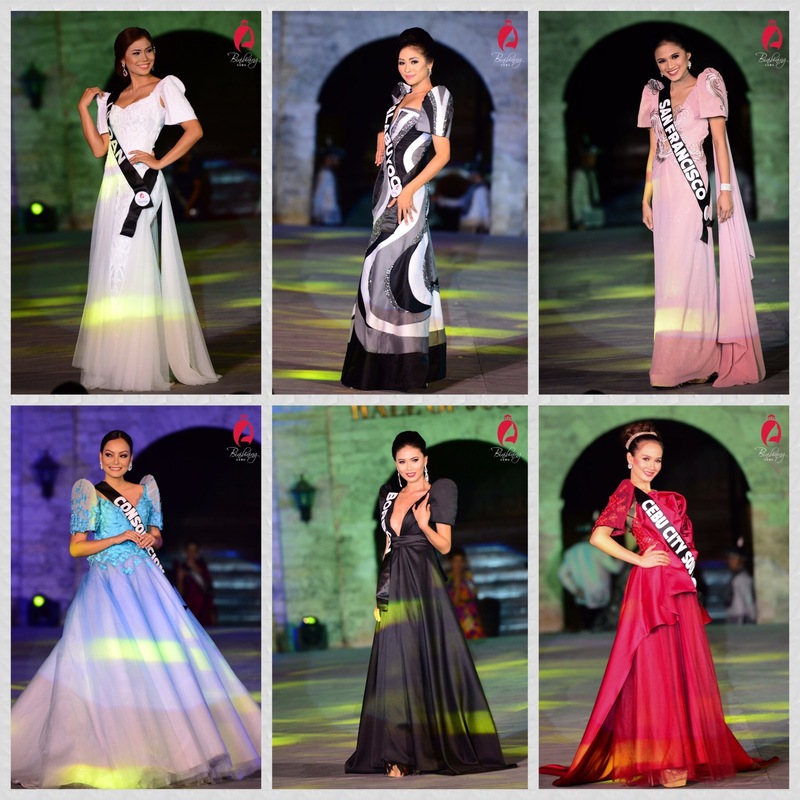 Tagged: Apriel Smith, Binibining Cebu 2018, Kim Covert, Maria Gigante, Samantha Lo, SM Seaside, Steffi Aberasturi. 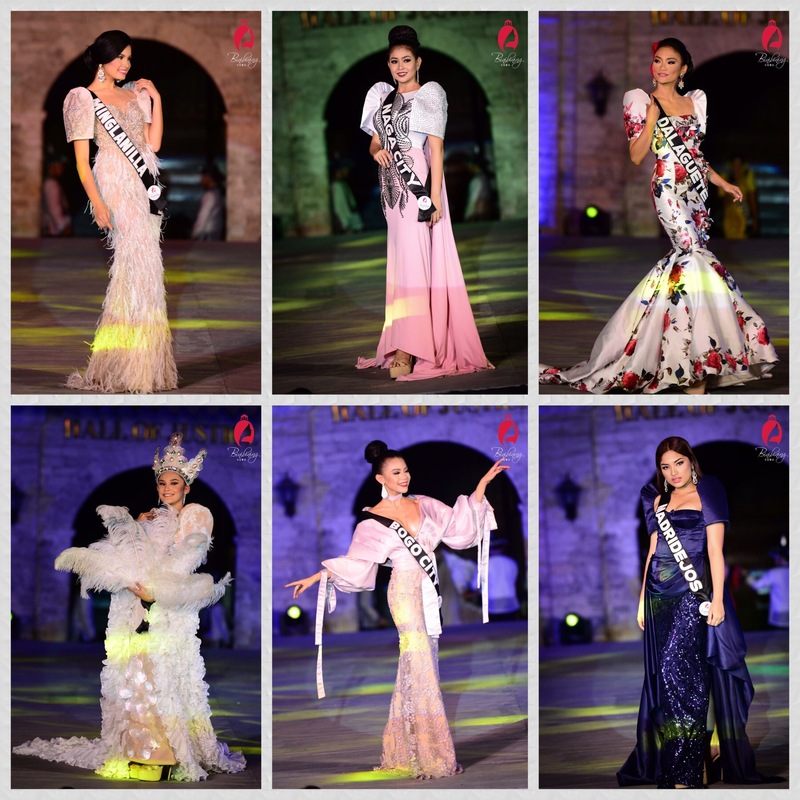 True to its claim as the biggest and grandest provincial beauty pageant in Visayas and the Philippines, Binibining Cebu held its Presentation of Candidates (all dressed up by Designer Cary Santiago) at the Mountain Wing Atrium of SM Seaside City earlier. 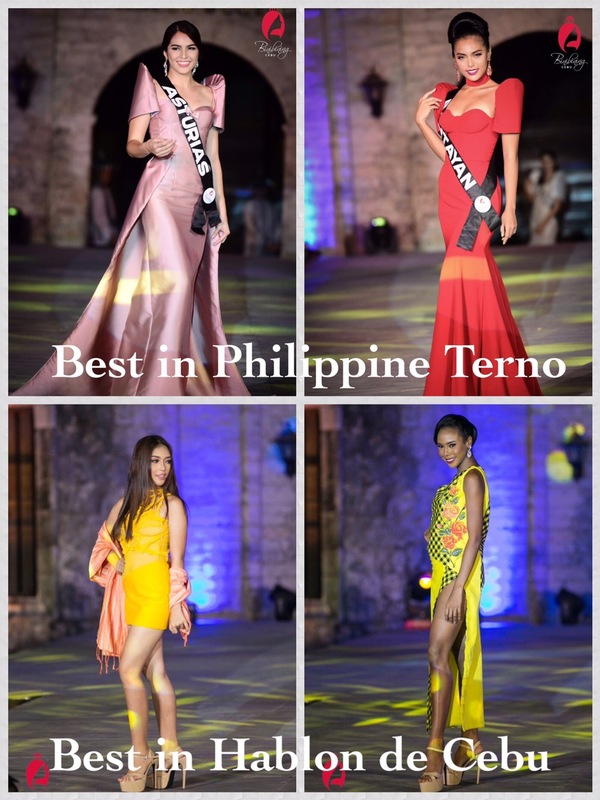 Soon, you will individually meet the ladies who will vie to be the successor of last year’s titleholders – Apriel Smith, Samantha Lo and Maria Gigante. But one interesting development in this year’s edition is the inclusion of single mothers in the roster – reason why Miss Philippines Water 2014 Kim Covert is among the contenders. The other popular face in the batch is the gorgeous Steffi Aberasturi who is being primed as one of the early favorites to win come October. More about the ladies of Binibining Cebu 2018 soon! Posted in: 1 Pageant Pages, 2 Shout-out-Looks. 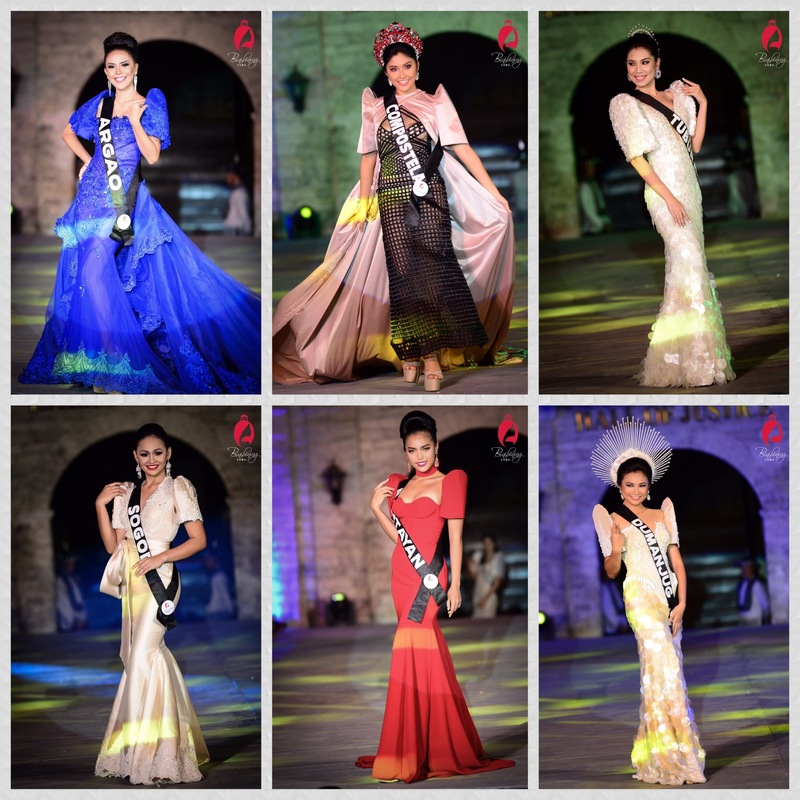 Tagged: Apriel Smith, Binibining Cebu, Ingrid Gerodias, Kathleen Lendio, Maria Gigante, Samantha Lo. 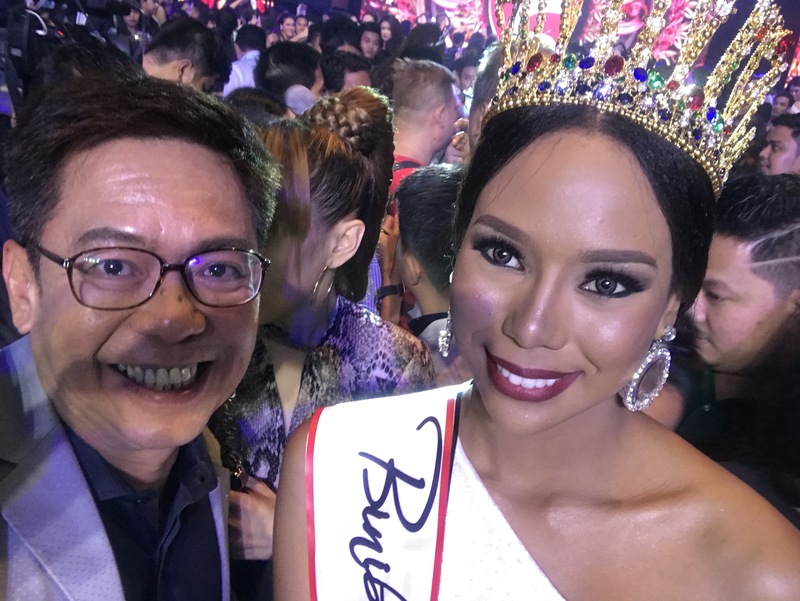 The search continues for the next Binibining Cebu as the reign of Apriel Smith, the first ever Binibining Cebu comes to a close. 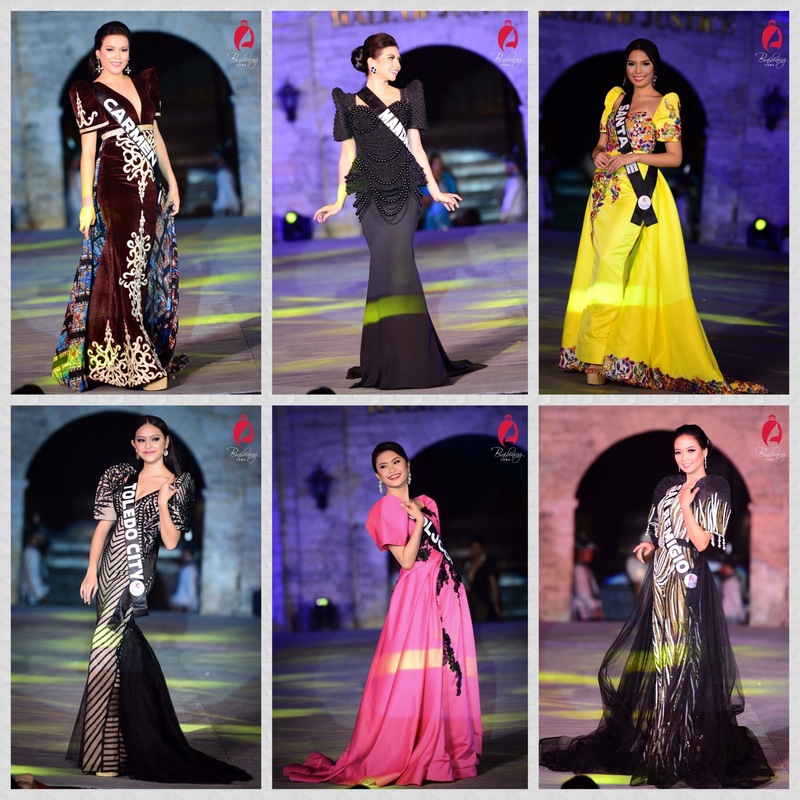 “Binibining Cebu is not your typical pageant. We celebrated Cebuano culture and immersed ourselves in various charity works. It was a fruitful journey and my reign made me realize my greater purpose,” said Apriel. 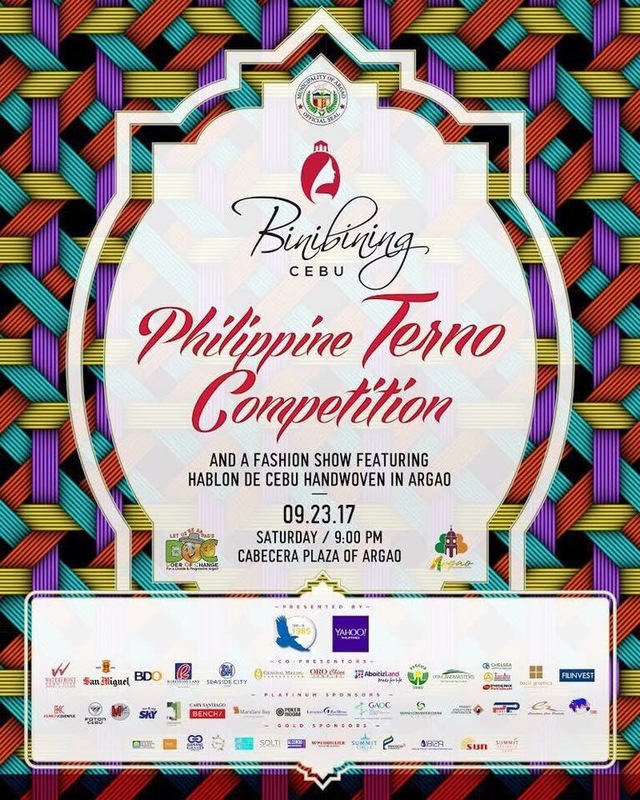 Binibining Cebu seeks to honor Cebu’s diversity and colorful stories through a celebration of heritage and beauty. Each of the island’s 44 municipalities and nine cities will be represented by a candidate who will showcase its attractions, indigenous products, and culture. “We Cebuanas are independent and fearless. 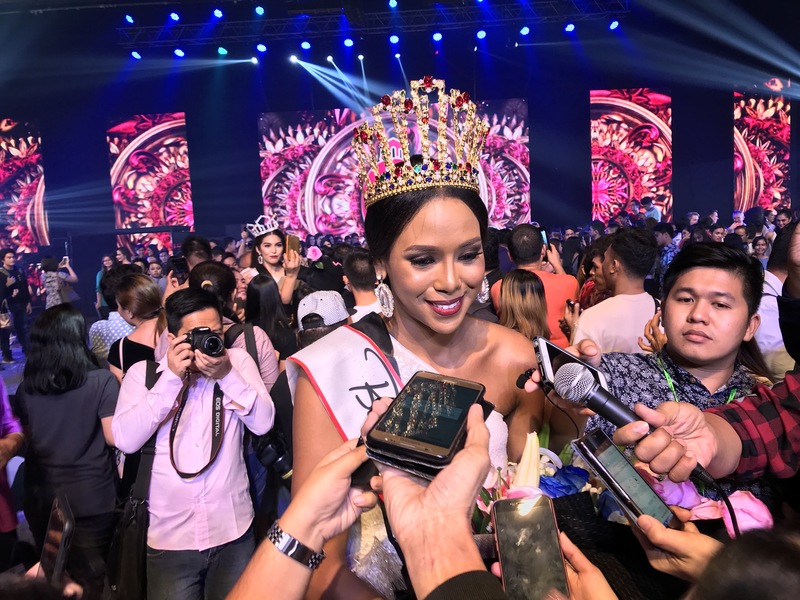 We’re so fortunate to be in a province where there are a lot more places and faces that are yet to be discovered,” muses Binibining Cebu Tourism 2017, Samantha Lo. The pageant welcomes all naturally born female citizens who are 5’4” and above in height when barefoot and are between 17-26 years old on or before coronation night. She must have sufficient knowledge of the historic events, festivals, products, tourist spots, and other information of the place she is representing. The pageant remains to be the biggest in the country in terms of prizes. The winner will receive Php 500,000 in cash and Php 300,000 in kind, while the 1st runner up will receive Php 300,000 in cash and Php100,000 in kind, the 2nd runner up with Php 200,000 in cash and Php50,000 in kind, while the 3rd and 4th runners up will receive Php 100,000 and Php 75,000 in cash, respectively. The municipality that the winners represent will also receive prizes between Php 50,000 to Php 200,000. “For my outreach activity, I was able to organize a livelihood program for the mothers in Gawad Kalinga Village Ticad, Bantayan. It was really heartwarming and I always knew I was made for charity,” said Maria Gigante, Binibining Cebu Charity 2017. Interested applicants may visit the Binibining Cebu office at The Greenery, Pope John Paul II Avenue, Mabolo, Cebu City on or before August 4, 2018 or fill up a form via http://www.binibiningcebu.com/online_entry. Deadline for applications is on August 4, 2018. 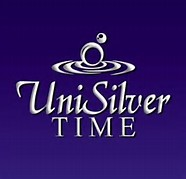 Updates are posted on the Binibining Cebu on Facebook at fb.com/BinibiningCebu or on Instagram @BinibiningCebu. 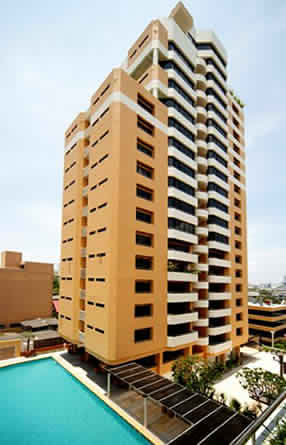 For inquiries, please contact (032) 324 4942, +63 917 555 5348, or +63 929 340 5305. Posted in: 1 Pageant Pages, 2 Shout-out-Looks. Tagged: Apriel Smith, Bb. Pilipinas 2018, Binibining Cebu 2017, Maria Gigante, Samantha Ashley Lo. Binibining Cebu Tourism 2017 Samantha Ashley Lo is one of the ladies being talked about as possibly joining Bb. Pilipinas 2018. She is a 5’9” charmer from Asturias who studies Nursing at the University of Cebu. Part of her growing-up years was spent in the US, but she proudly considers the Queen City of the South as her home. She is a self-confessed wanderlust who will take the opportunity to travel and learn about different cultures every chance she gets. During the Binibining Cebu 2017 finals, she was a top favorite alongside familiar faces Apriel Smith (who took home the big crown) and Maria Gigante. Watch a video of Samantha during the provincial competition where she promotes her beloved hometown of Asturias. Then share your thoughts afterwards, dear readers. Posted in: 1 Pageant Pages, 2 Shout-out-Looks. Tagged: Apriel Smith, Binibining Cebu, Maria Gigante, Samantha Lo, Waterfront Hotel and Casino Cebu City. A dream fulfilled for former Bb. 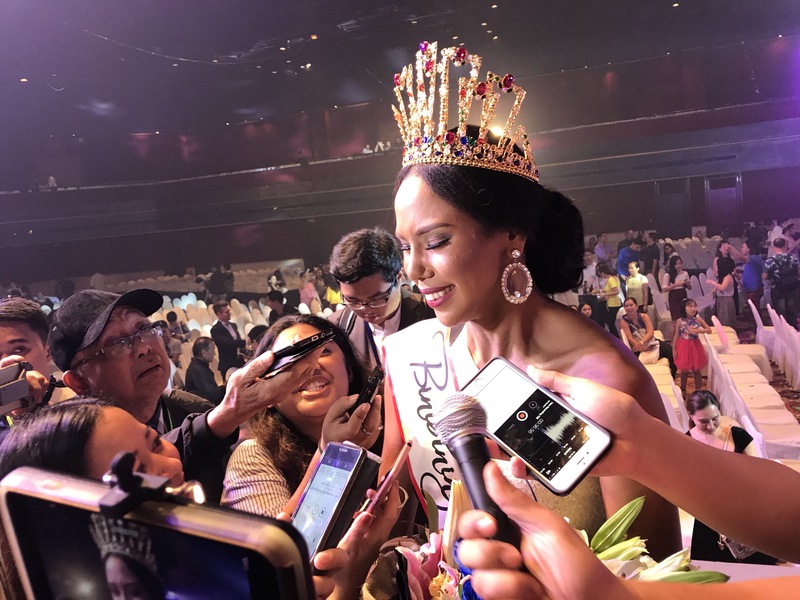 Pilipinas candidate Apriel Smith after she was crowned as the first-ever Binibining Cebu during an excellently-staged finals of the pageant at the Pacific Grand Ballroom of Waterfront Hotel and Casino in Lahug. She wins P500,000.00 in cash plus prizes that would total her haul to a million pesos. This aside from being the face and spokesperson of the entire province and wearing the crown designed by Cary Santiago. The two other titleholders are Samantha Ashley Lo who was named Binibining Cebu Tourism and Maria Gigante as Binibining Cebu Charity. 1st Runner-Up is Ingrid Elizabeth Gerodias with Kathleen Mae Lendio as 2nd Runner-Up. Congratulations to all the winners, but most especially to Apriel who dreamt of winning this crown for the longest time! Posted in: 1 Pageant Pages, 2 Shout-out-Looks. 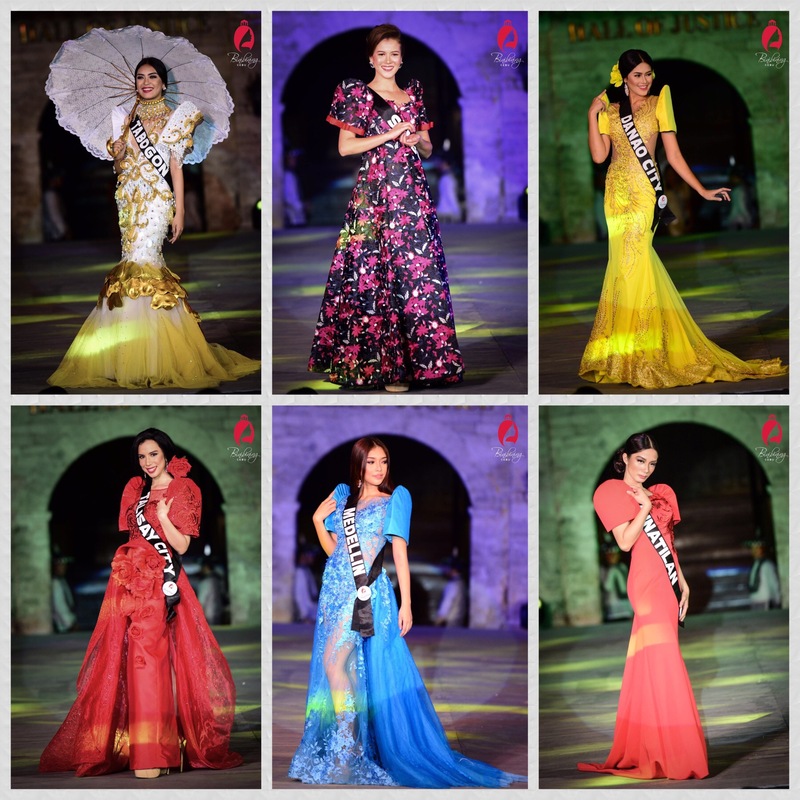 Tagged: Apriel Smith, Binibining Cebu, Ingrid Elizabeth Montesclaros, Kathleen Mae Lendio, Luzenne Jones, Malka Shaver, Maria Gigante, Marjorie Campoamor, Megan Deen Campbell, Monica Tawide, Natasha Angela Manuel, Nica Nabua, Samantha Lo. Once more, I gave the remaining twenty (20) on my list a good mix and removed half of the roster to come up with a Top 10 where the heavy favorites are occupying the highest tier even in alphabetical order of the city/town/municipality they represent. 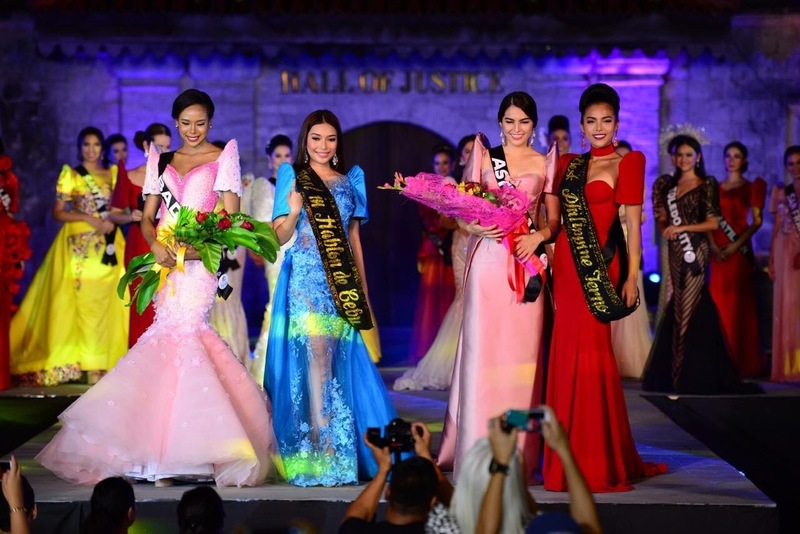 It is clear at this point that Samantha Lo of Asturias, Apriel Smith of Badian and Maria Gigante of Bantayan are blazing in their efforts to win. And if the report I received is true, there will be three (3) crowns at stake. 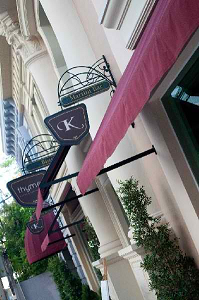 The only details I am not yet privy to are the specific titles that will appear on the sashes. Now who could join them in the Top 5? 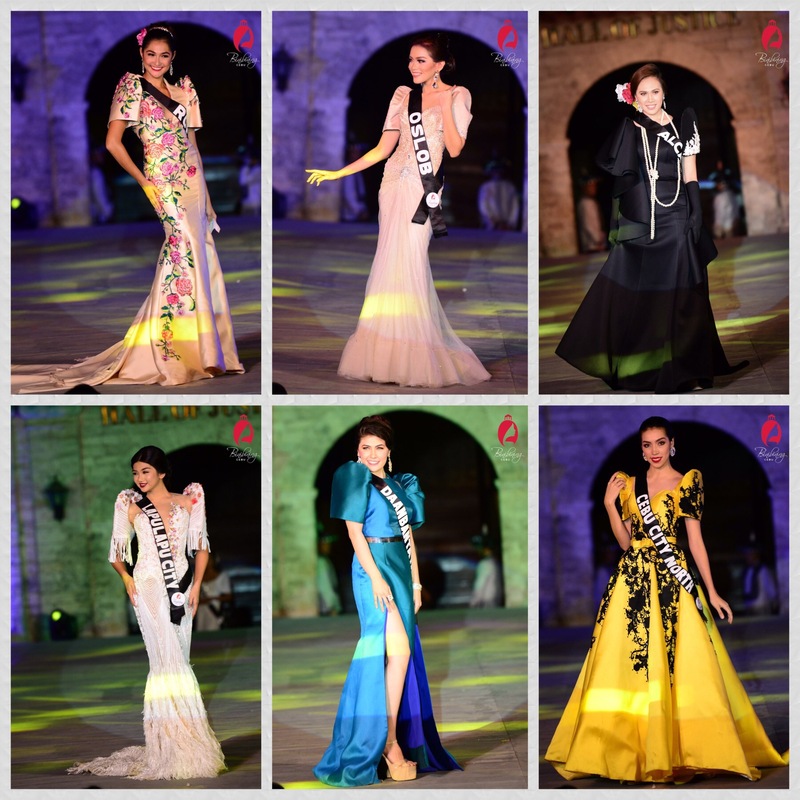 I am leaning towards Ingrid Elizabeth Gerodias of Minglanilla, Megan Deen Campbell of Ronda, Lou Dominique Piczon of Dalaguete and Moselblick Madera of Carmen. Two of them could finish in the magic circle, or all four could be runners-up if the court headcount will increase to seven (7). Posted in: 1 Pageant Pages, 2 Shout-out-Looks. Tagged: Apriel Smith, Binibining Cebu, Cabecera de Argao, Dexter Alazas, Edward James Castro, Maria Gigante, Nica Nabua, Samantha Ashley Lo. 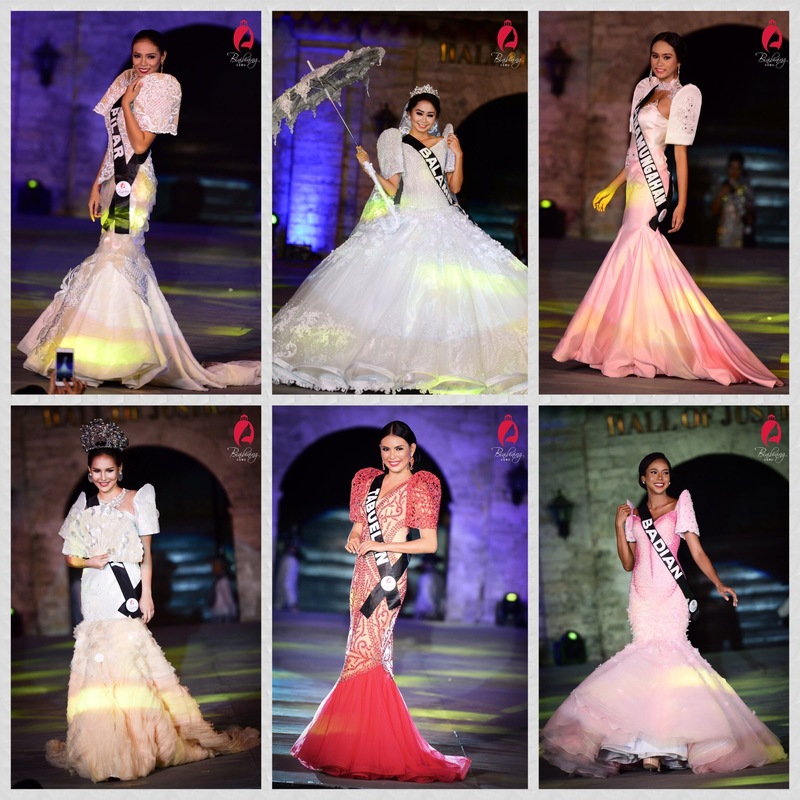 Last Saturday night, the Philippine Terno Competition of Binibining Cebu 2017 was held at the Plaza of Cabecera de Argao with the 54 Official Candidates stepping out in their most elegant and traditional ternos made by local fashion designers. It was a pride-filled event for everyone. Also, a fashion show featuring the Hablon de Cebu creations by Dexter Alazas was presented prior. Winners were named in each of the segments. Best Philippine Terno went to Designer Edward James Castro as worn by Samantha Ashley Lo of Asturias and Maria Gigante of Bantayan. Best in Hablon de Cebu went to Apriel Smith of Badian and Nica Nabua of Medellin.